In today’s data-rich world, companies, governments and individuals want to analyse anything and everything they can get their hands on – and the World Wide Web has loads of information. At present, the most easily indexed material from the web is text. However, as much as 89 to 96 percent of the content on the internet is actually something else – images, video, audio, in all thousands of different kinds of non-textual data types. Further, the vast majority of online content isn’t available in a form that’s easily indexed by electronic archiving systems like Google’s. Rather, it requires a user to log in, or it is provided dynamically by a program running when a user visits the page. If we’re going to catalogue online human knowledge, we need to be sure we can get to and recognise all of it, and that we can do so automatically. How can we teach computers to recognise, index and search all the different types of material that are available online? Thanks to federal efforts in the global fight against human trafficking and weapons dealing, my research forms the basis for a new tool that can help with this effort. The “deep web” has existed ever since businesses and organisations, including universities, put large databases online in ways people could not directly view. Rather than allowing anyone to get students’ phone numbers and email addresses, for example, many universities require people to log in as members of the campus community before searching online directories for contact information. Online services such as Dropbox and Gmail are publicly accessible and part of the World Wide Web – but indexing a user’s files and emails on these sites does require an individual login, which our project does not get involved with. When Tika examines a file, it automatically identifies what kind of file it is – such as a photo, video or audio. It does this with a curated taxonomy of information about files: their name, their extension, a sort of “digital fingerprint. When it encounters a file whose name ends in ”.MP4,“ for example, Tika assumes it’s a video file stored in the MPEG-4 format. By directly analysing the data in the file, Tika can confirm or refute that assumption – all video, audio, image and other files must begin with specific codes saying what format their data is stored in. 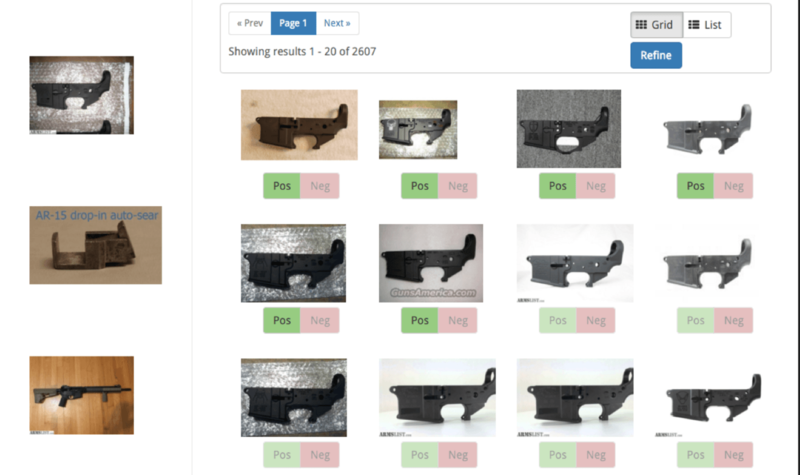 Improvements to Tika during the Memex project made it even better at handling multimedia and other content found on the deep and dark web. Now Tika can process and identify images with common human trafficking themes. For example, it can automatically process and analyse text in images – a victim alias or an indication about how to contact them – and certain types of image properties – such as camera lighting. In some images and videos, Tika can identify the people, places and things that appear. 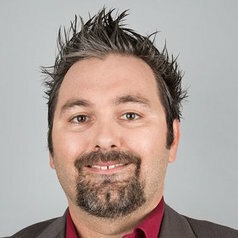 Christian Mattmann is the Director of the Information Retrieval and Data Science Group, an Adjunct Associate Professor at USC, and Principal Data Scientist at NASA.